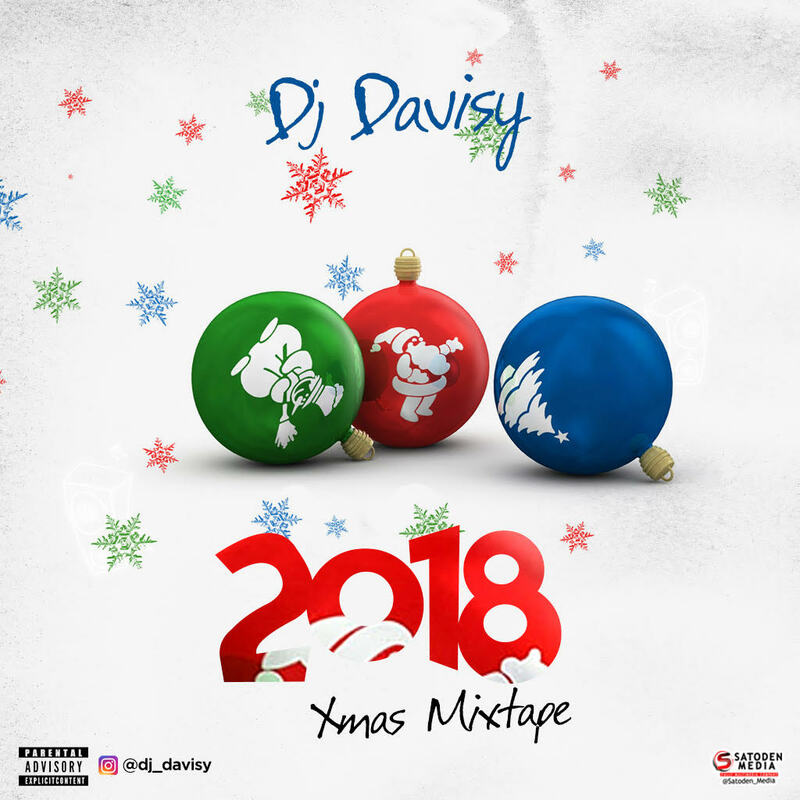 Superstar DJ Davisy is here with a brand new mixtape to wrap up the year 2018. The consistent, hard working and talented DJ titles this one “2018 Xmas Mixtape” and he made this specially for music lovers to groove to in this festive period. The mixtape features dope and trending songs in the nation. 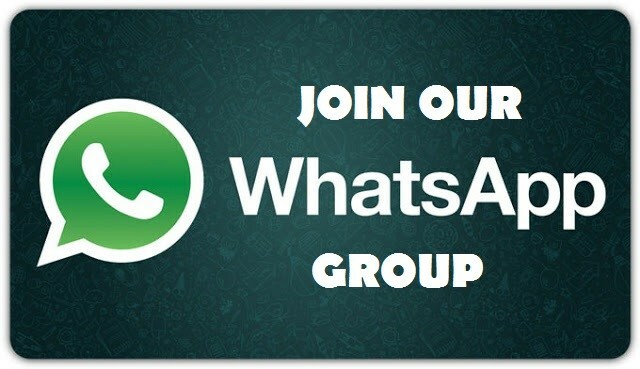 Download below and make your holiday a lit one.